Professor Emeritus Clement Sankat, I hope this finds you well, and you’re having a great start to the year 2018. 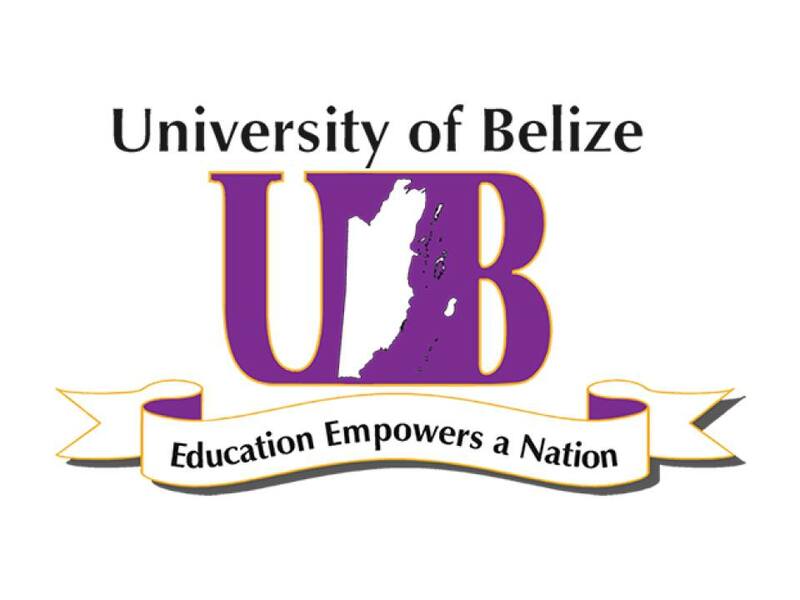 I’m a recent student at the University of Belize who completed studies in December, 2017. I write on behalf of a vast number of students who are in my shoe, expressing through this medium the discontent and rush of displeasure that one of your recent changes has caused. The Turtle Survival Alliance, BFREE, members of the Hicatee Conservation Network, and Emmy-award winning filmmakers, Richard and Carol Foster, have teamed up to create this film. ‘Hope for Belize’s Hicatee: Central American River Turtle,’ which features a critically endangered turtle species being intensely harvested for its meat.